Top Ten Reads of 2014 | Live to read. Read to live. I think I read too many good books last year. No really, I think I did. I think this because I have been really struggling to choose my Top 5 books of the year. I’ve been mulling it over for like, a week, which maybe I’m taking the whole thing just a little bit too seriously, but still. After a week of mulling (both wine and my thoughts because if you can't do that when you're off work for the holidays then what, really, is even the point?) I have come to the following conclusion: of the books I read last year it is impossible to choose just 5, and so since this is my blog and I make my own rules I give you my Top 10 books of 2014 instead. Stop it, I know, I know, but really I can’t narrow it down. I’ve been trying. 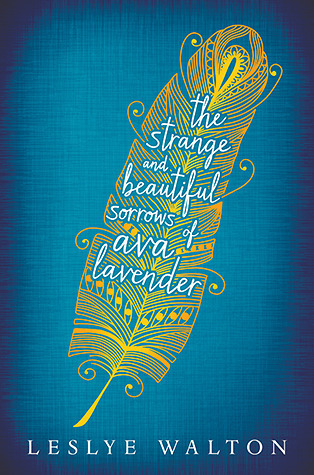 I’ll start with The Strange and Beautiful Sorrows of Ava Lavender which is so lovely that it kind of makes me want to cry a little bit. It’s a gorgeous gorgeous book, a blend of the certain and the impossible and prose so lovely that it makes you want to read it forever. I talk about it in more detail here. “By this point Viviane Lavender had loved Jack Griffith for twelve years, which was far more than half of her life. If she thought of her love as a commodity and were to, say, eat it, it would fill 4,745 cherry pies. If she were to preserve it, she would need 23,725 glass jars and labels and a basement spanning the length of Pinnacle Lane. Then there'sThe Love Song of Miss Queenie Hennessy, the companion to the marvellous The Unlikley Pilgrimage of Harold Fry, (again, I blogged about this here) Queenie’s story is wonderfully poignant and I am so glad I read it. I urge you all, if you haven’t already, to acquaint yourselves with Queenie and Harold. 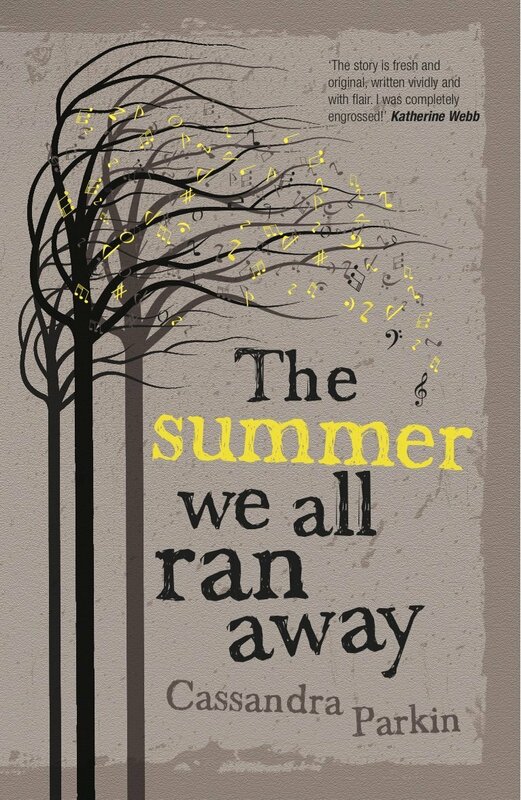 I also really loved Cassandra Parkin’s The Summer We All Ran Away, which really is very well written as well as being a super story. Loved it..
(When nineteen year old Davey finds himself drunk, beaten and alone, he is rescued by the oddly-assorted inhabitants of an abandoned and beautiful house in the West Country. Their only condition for letting him join them is that he asks them no questions. One of the best reads of last year, for sure, I couldn’t turn the pages fast enough. Things I like: circuses and fairytales. Oh hello there then, The Night Circus, let’s be friends. I lovedlovedloved this book. A circus that only opens at night and a fierce competition between two young magicians – what’s not to love? This is an extremely visual book, which I loved, I also loved the story and the narration and the whole shebang. (I love when I get to use words like ‘shebang.’) It has a kind of Niffenegger feel to it almost, in the way it sweeps you under it’s wing and takes you on this utterly implausible journey that feels as real as anything you ever felt before. It spans a decade in time and it explores people and love and pain in such detail, but more than that it’s a really good book about a circus. I talk about More Than This here: What you really need to know for right now is that this book is excellent and you should read it. 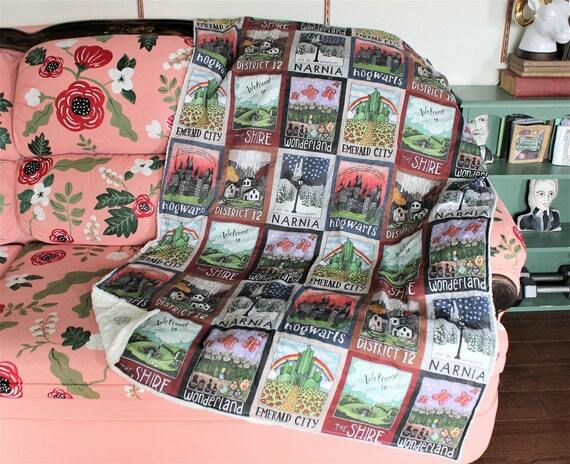 THE BOOKSHOP BOOK. If I was forced at knife point or under sleep deprivation torture or some such, to choose only one book from last year then this is the book I would choose. I still don’t know quite what to say other than this book makes me ridiculously ridiculously happy. I STILL KIND OF JUST WANT TO KEYSMASH. Is it weird to fangirl over one of my best pals? I don’t even care. THIS BOOK YOU GUYS. The Girl With All the Gifts is one of those books that I likely wouldn’t ever have stumbled on were it not for Jen, and that utterly blew me away. It’s so good. Really really really excellent. I like that I went into it knowing nothing, which makes me not want to give away too much information for anybody that it yet to read it, but seriously. I read this in the summer and I am still not over it. This is what excellent looks like. 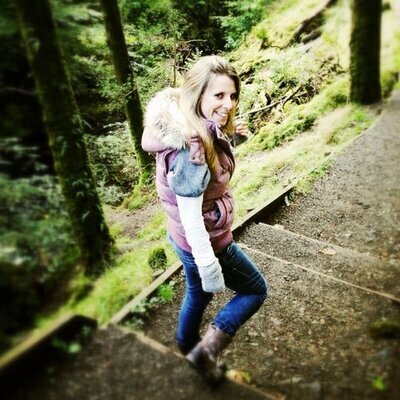 Melanie thinks: when your dreams come true, your true has moved. You've already stopped being the person who had the dreams, so it feels more like a weird echo of something that already happened to you a long time ago. 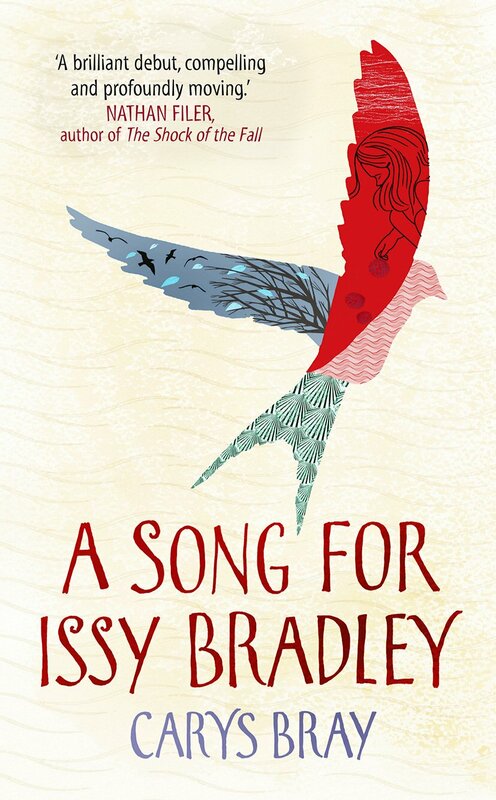 I am in serious book love with A Song for Issy Bradley, and having met Carys Bray last year can attest that she is as lovely as her book. I devoured it in an afternoon, it made me cry (lots of tears oh my word) and it made me laugh and it’s really just a beautiful beautiful look at what it means to be a family. It’s the kind of book you can’t read fast enough and that leaves you wanting to sit back and just feel. I want to be friends with Sarah Hensaw. Read The Bookshop That Floated Away and you’ll see why. I don’t like to throw around the ‘perfect’ word really, but if I thought I might use it, then it just might be here. So much happiness in one fabulously eccentric little book.